When Google first launched their own operating system called Chrome OS, it didn’t immediately gain the same type of following as the other big names in operating systems. 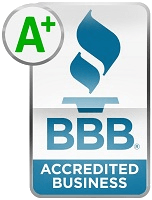 Over time, people began to see that Chrome OS was an easy-to-use and cheap way to get connected to the internet. Chrome OS has become popular through the explosion of Chromebooks, which are inexpensive laptops loaded with Chrome OS. 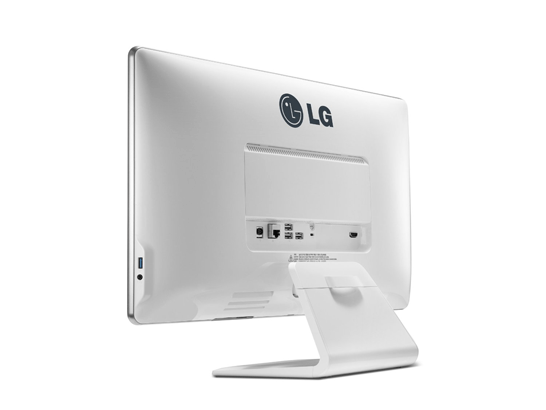 LG has an all-in-one solution aimed at those who want to have the desktop experience of Chrome OS; the LG Chromebase 22CV241. 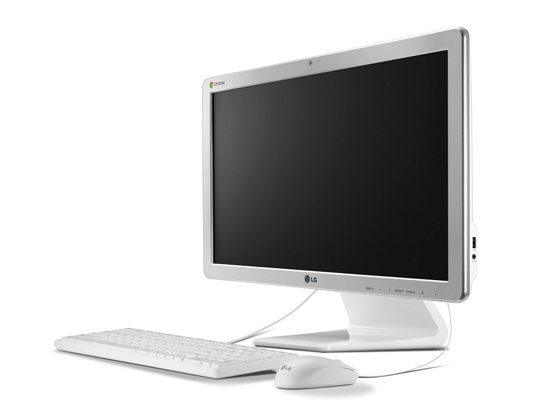 The LG Chromebase 22CV241 comes with hardware commonly found in other Chrome OS devices. It sports an Intel Celeron dual-core processor, 2GB of DDR3 memory, and a 16GB solid state drive. 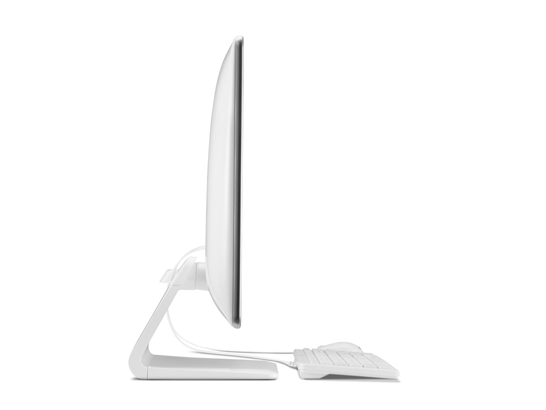 The display on this model is a 21.5” 1080p Full-HD panel with a resolution of 1920 x 1080. Unlike other all-in-ones, the LG Chromebase comes with a mouse and keyboard so you can take it out of the box and start working instantly. For connectivity, the LG Chromebase has a total of three USB 2.0 ports, one USB 3.0 port, an HDMI output, an Ethernet jack, and 802.11 a/b/g/n wireless. While the 16GB solid state drive might sound like nothing at all, Google includes two years of Google Drive storage (their cloud-based solution for online storage) and they offer 100GB for those two years free of charge to anyone who purchases the LG Chromebase 22CV241 (at the time of this article writing). If you haven’t had the chance yet to experience Chrome OS, you should give it a try. 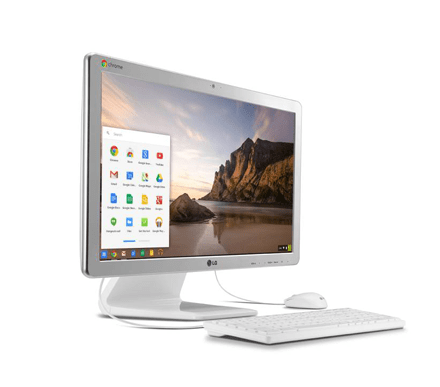 The LG Chromebase 22CV241 is an excellent choice to experience what Chrome OS has to offer.